Consider Factors Such as Temperature, Sun Light Exposure, etc. The temperature across different cities or counties varies a lot. It explains why there is a difference in the visible transmission light (VLT) rate imposed in each town. How hot can it get in your city? By knowing how the temperature rises and falls in your locality, you can choose the perfect kind of tint. The distinct shades window tinting near Marina del Rey CA are available for several types of situations. For example, darker types of films are for areas that receive more sunlight, while lighter shades are perfect in cities where the weather is frequently gloomy. 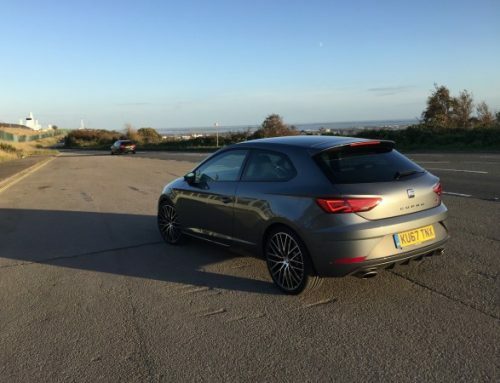 Standard – It is probably the cheapest option you can find on the market. It blocks around 50% of sun rays. However, it does not last long. While it can block light, it is not as useful as the other varieties in reducing heat. 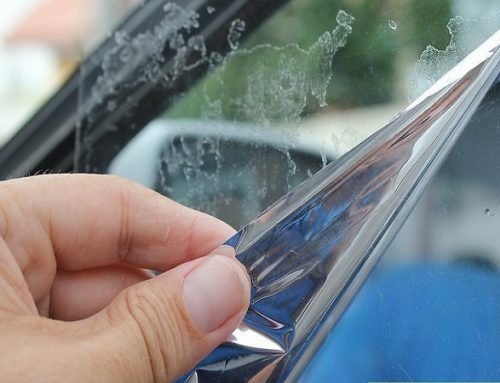 Metalized – It is a multilayer film that can prevent heat and glare. It is also proven effective in screening UV rays. This type of film is durable, but it can interfere with your car’s GPS signals. Hybrid – As the name suggests, this window film is a cross between two other types of tints. The hybrid window film exhibits both the quality of a metalized and standard dye film. It is cheaper than a metalized film. Ceramic – A ceramic tint offers just about the same benefits of a metalized film minus the signal interference. It is costly as it is the best window tint near Marina del Rey CA. There are other types of films classified according to their color. An example is the white window tint near Marina del Rey CA. 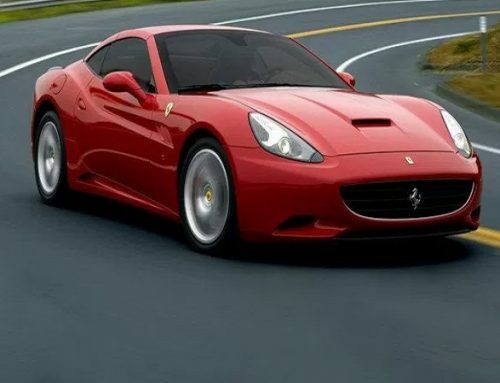 It is quite popular among car customization enthusiasts because it gives almost a smoked texture to the car windows. What does the tinting regulation in your city says? What is the allowed darkness level? How about the reflectiveness level? These are some questions you should ask when you plan to avail a tinting service. Surely, you don’t want to get penalized for using the wrong shade. Hence, we suggest that instead of immediately asking for a window quote in Marina del Rey CA, you should try to ask about the legal tinting level in your area. A good company should provide the best price window tinting in Marina del Rey CA as well as all the pertinent details that can help you decide which type of film to works best for your goals. 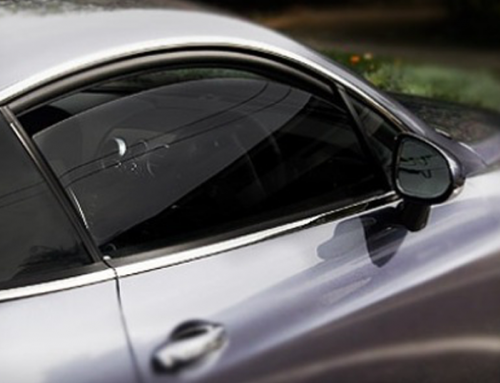 Have you successfully selected the window tint you want for your car? If not, we can walk you through all your options. Just give us a call, and we will be happy to assist you.